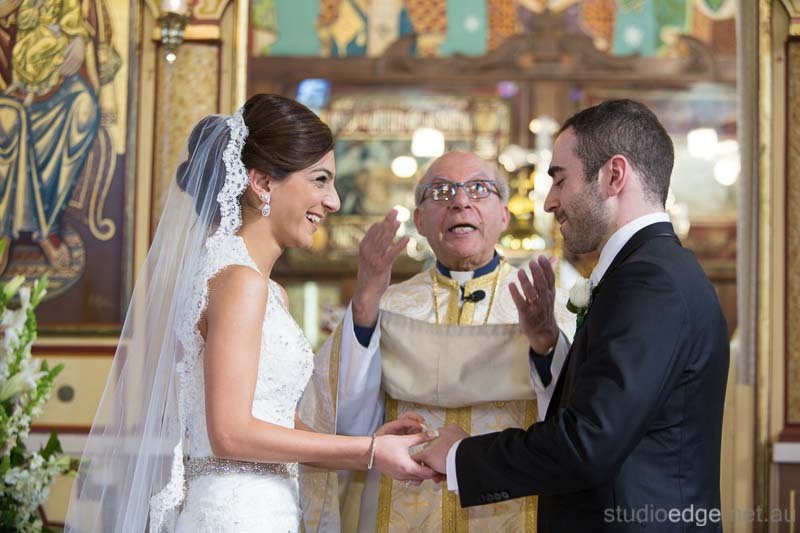 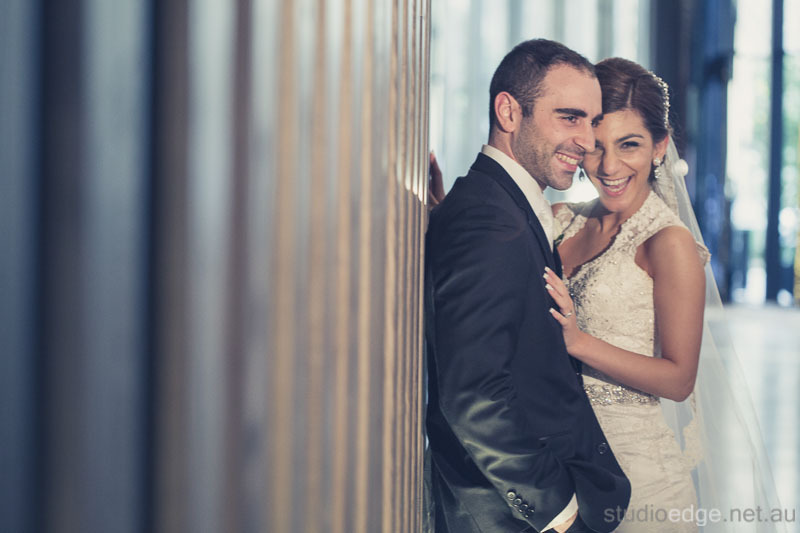 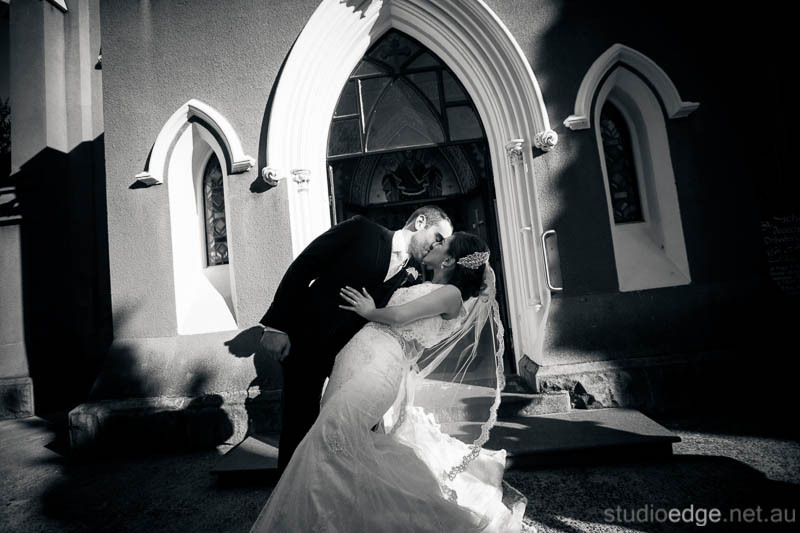 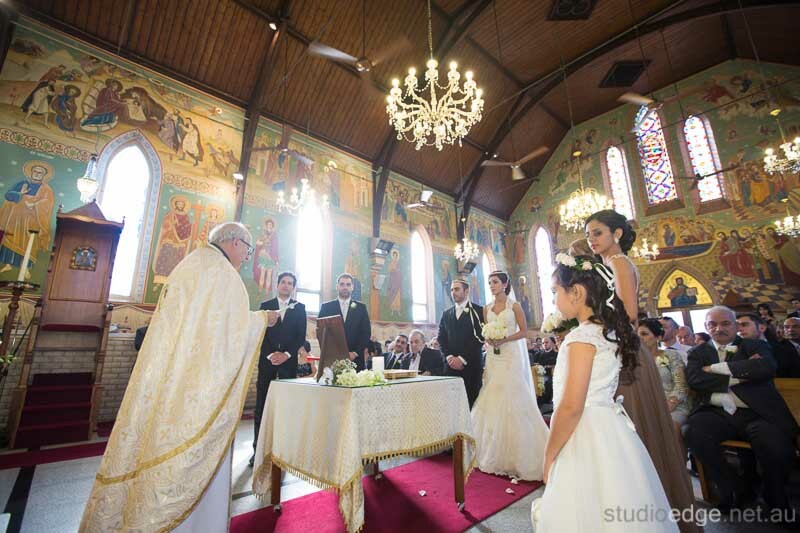 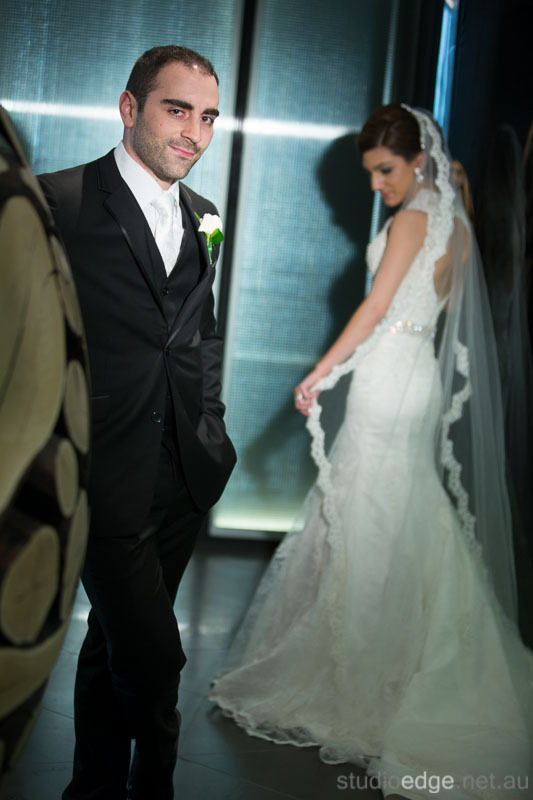 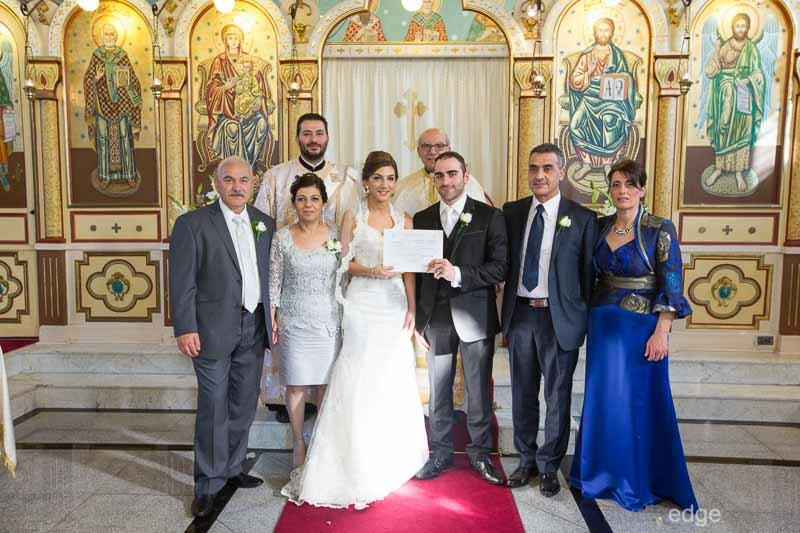 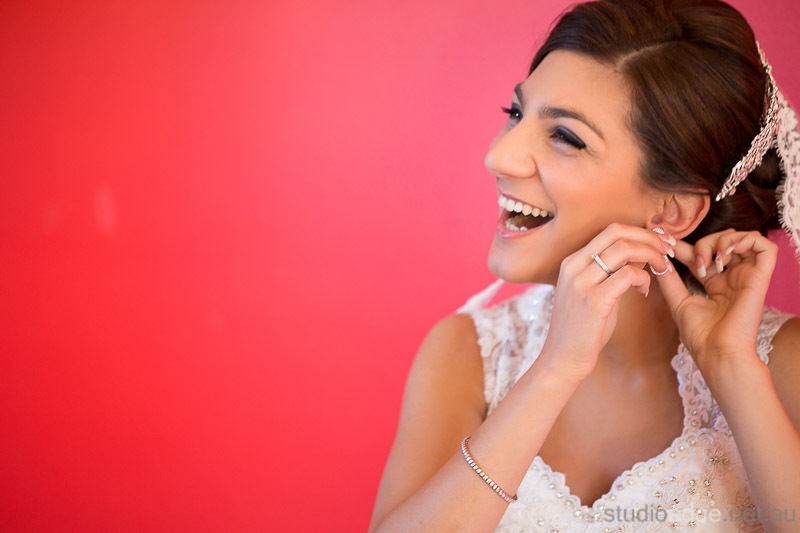 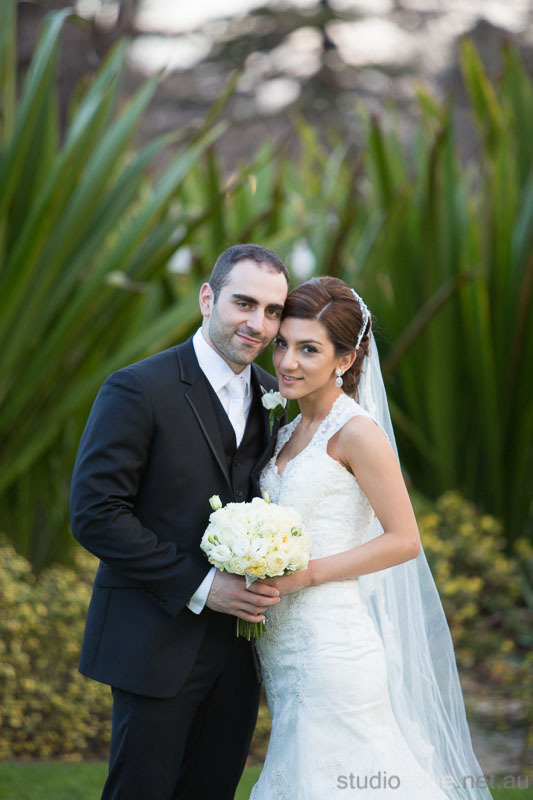 Nadine and Alex were married at St Nicholas in East Melbourne. 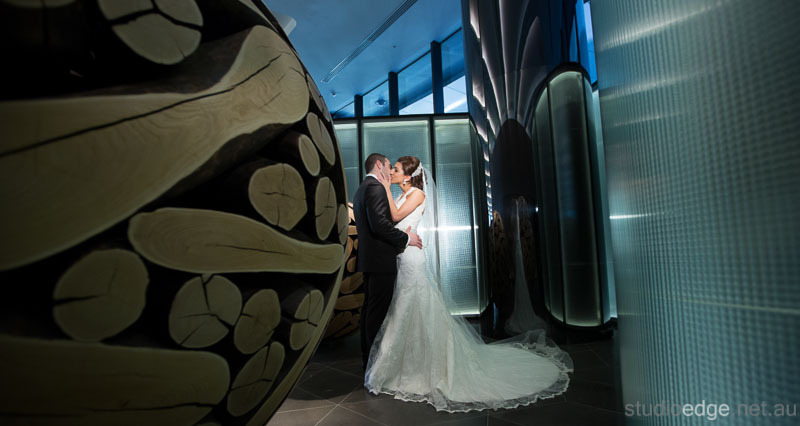 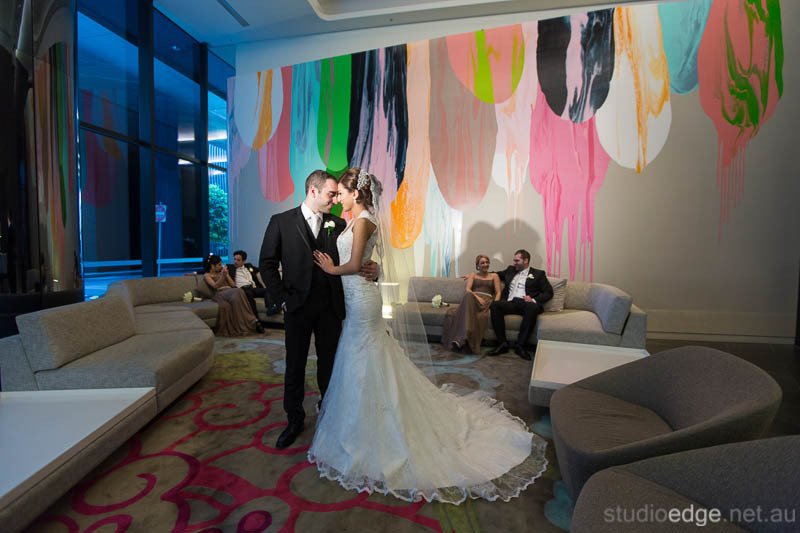 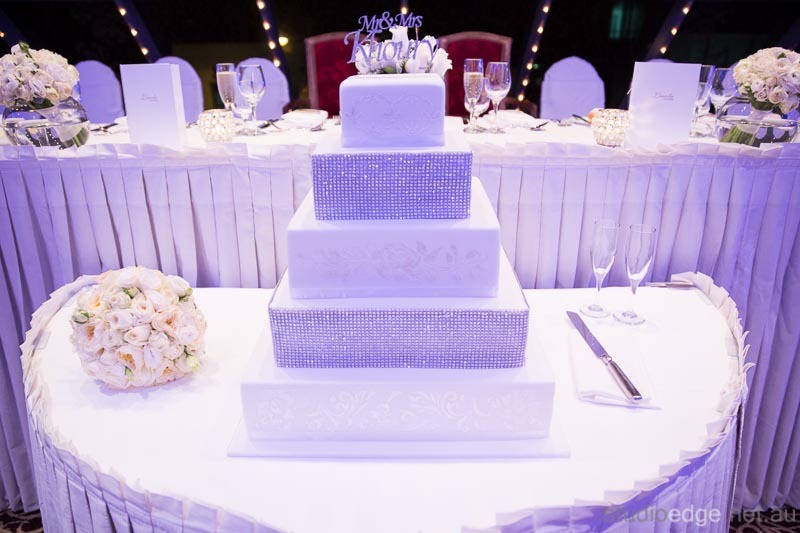 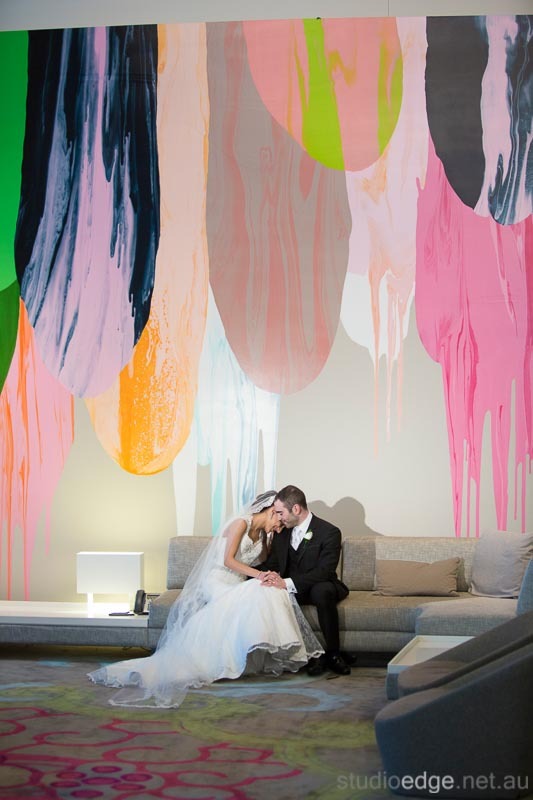 The photos were taken at Fitzroy Gardens in Melbourne and Crown Metropol in Melbourne. 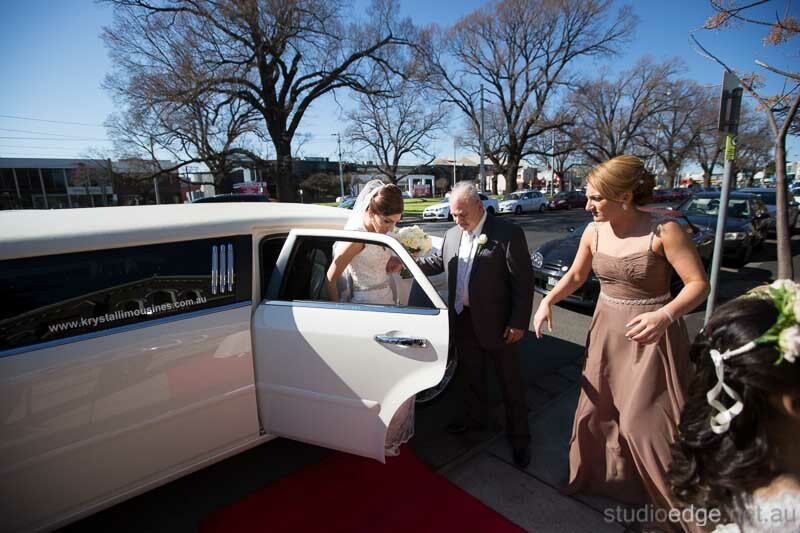 The Wedding reception took place at Lincoln of Toorak in Toorak. 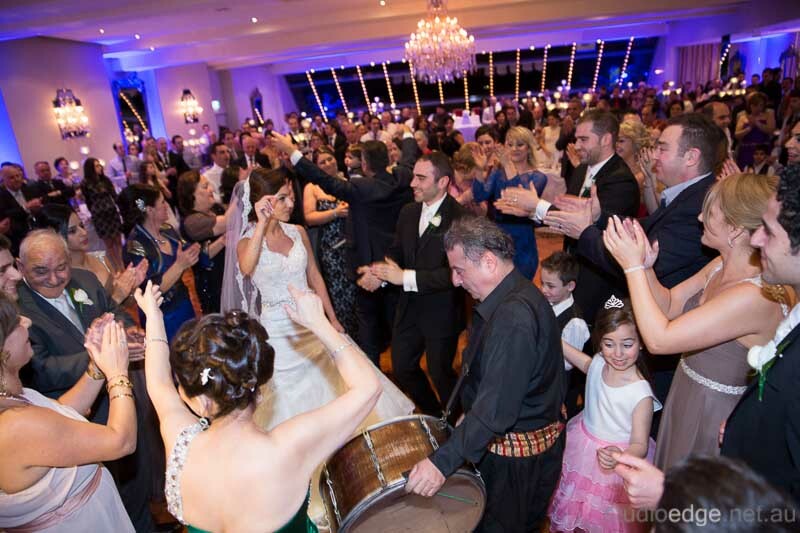 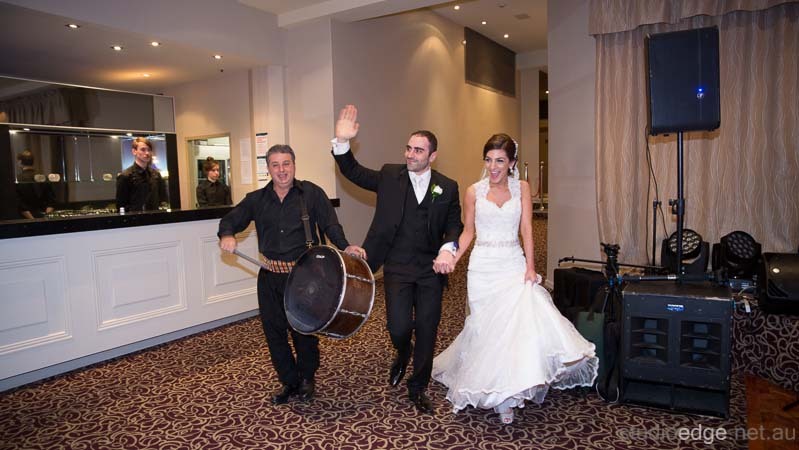 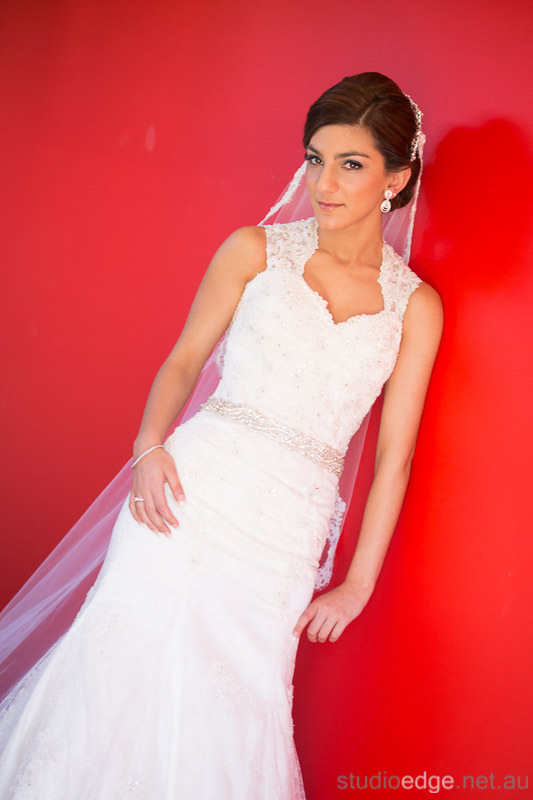 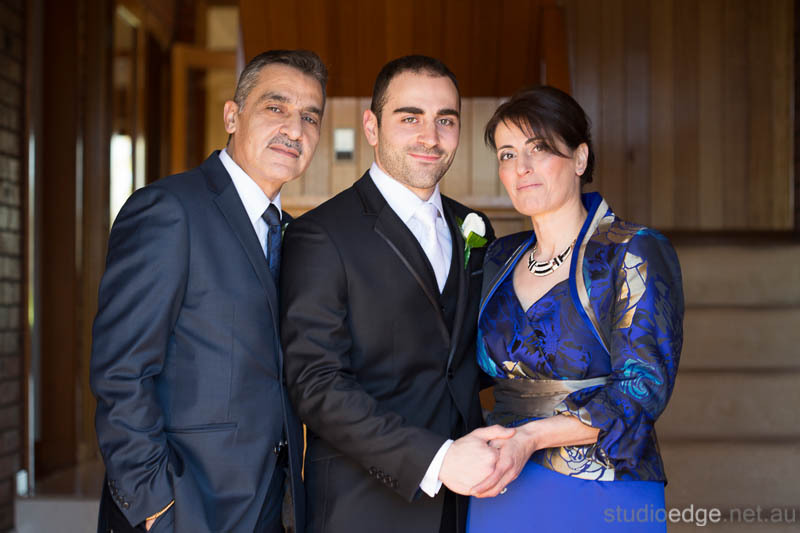 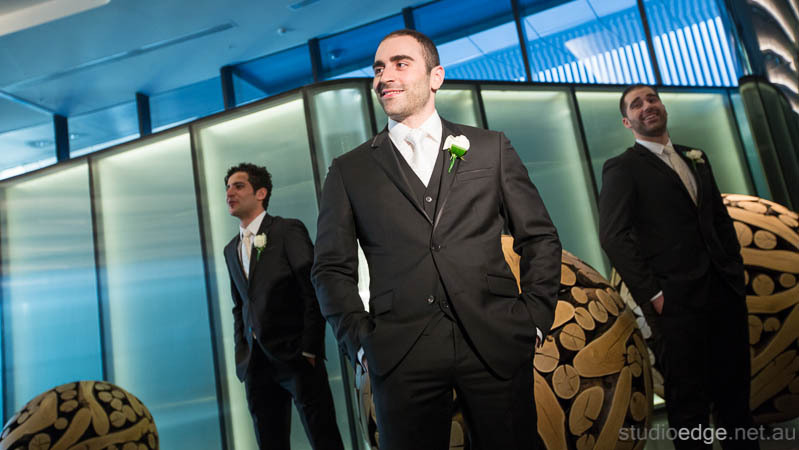 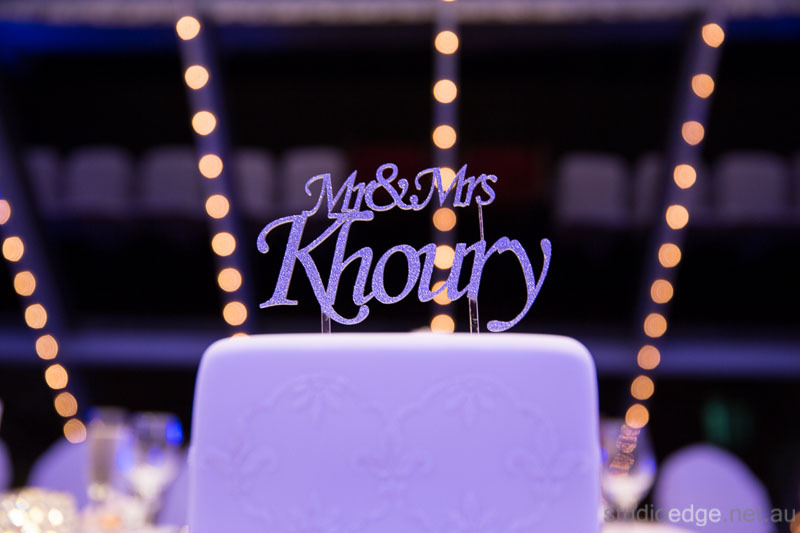 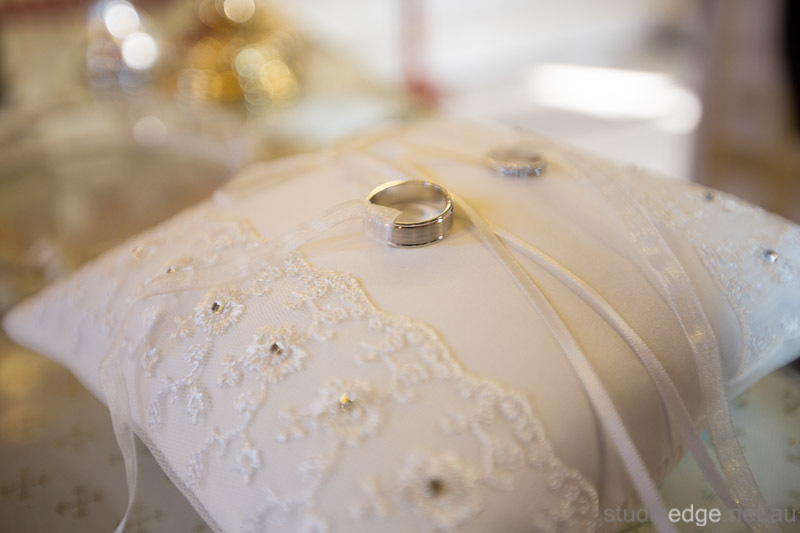 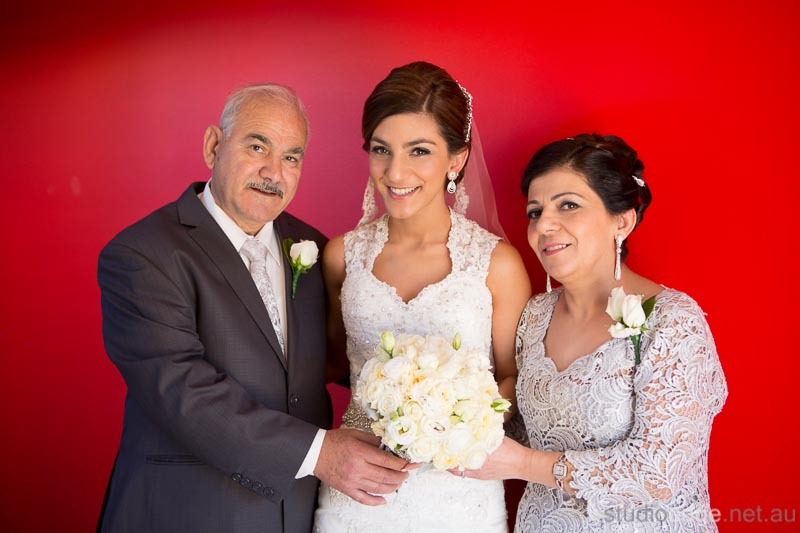 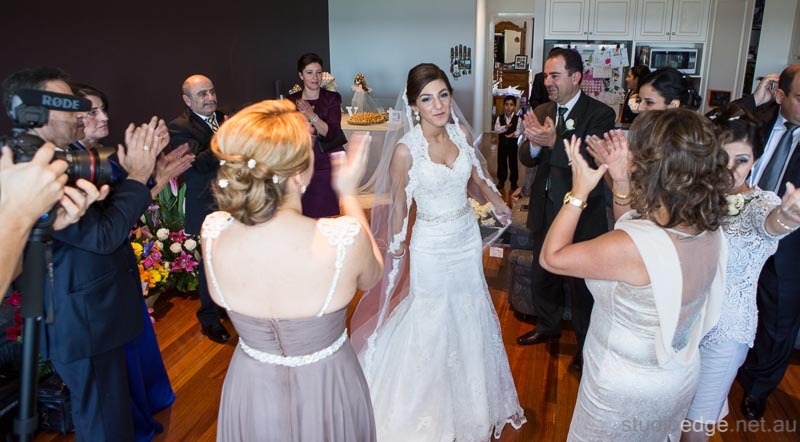 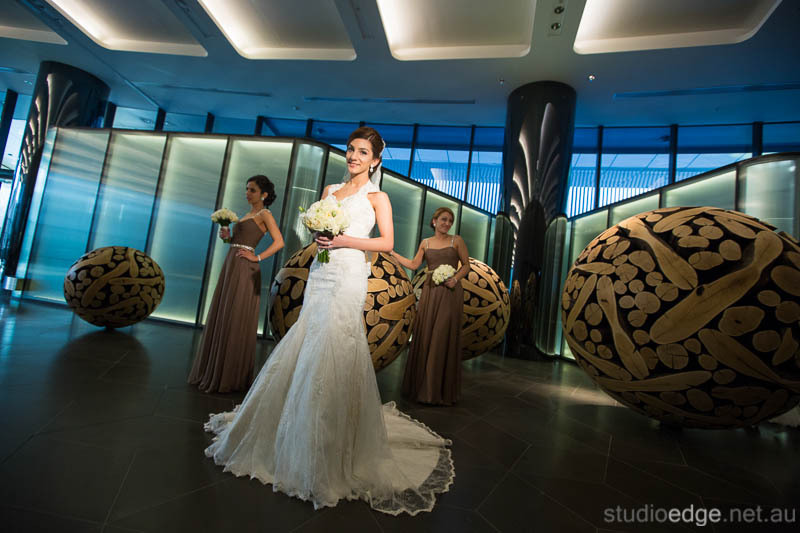 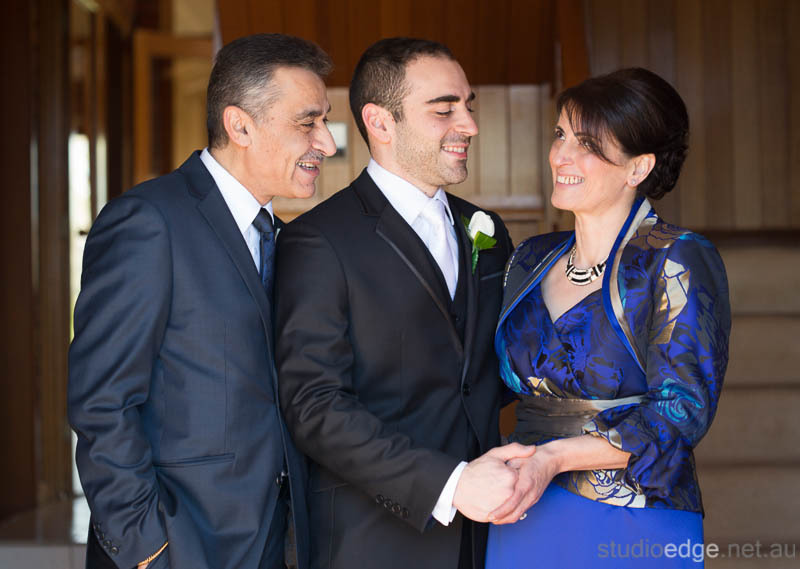 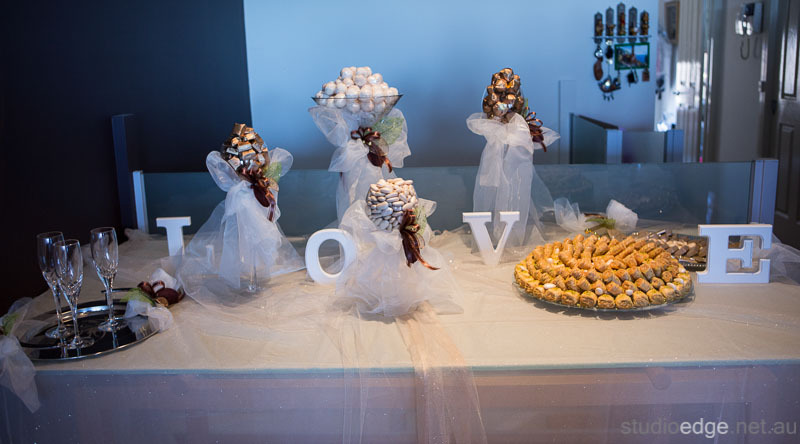 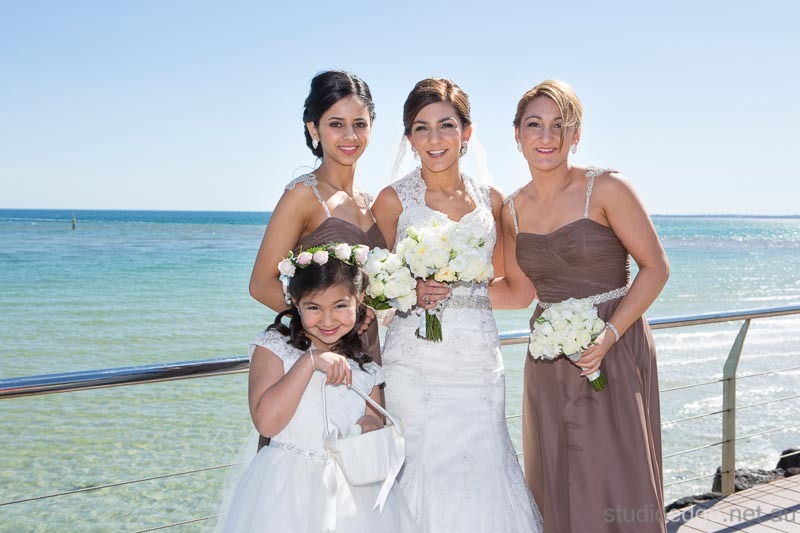 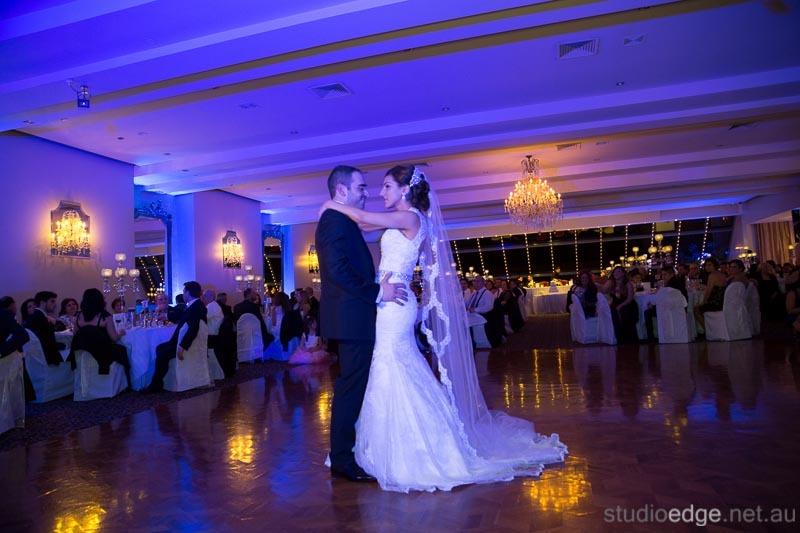 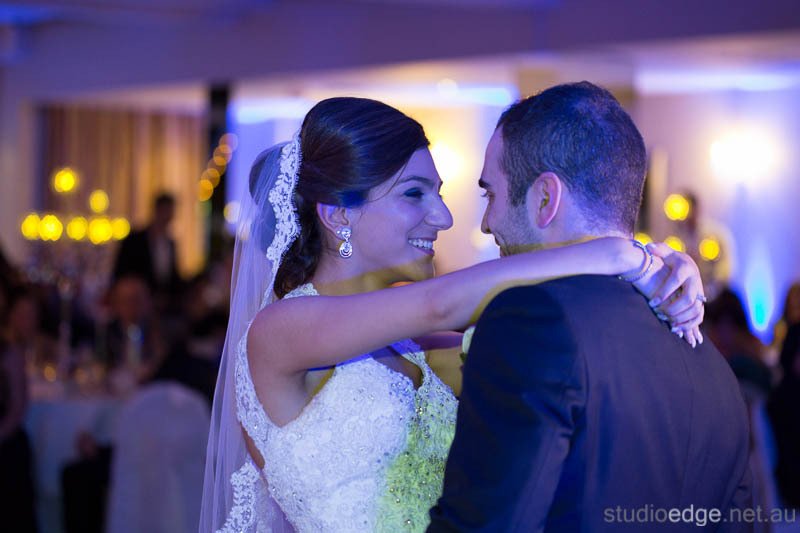 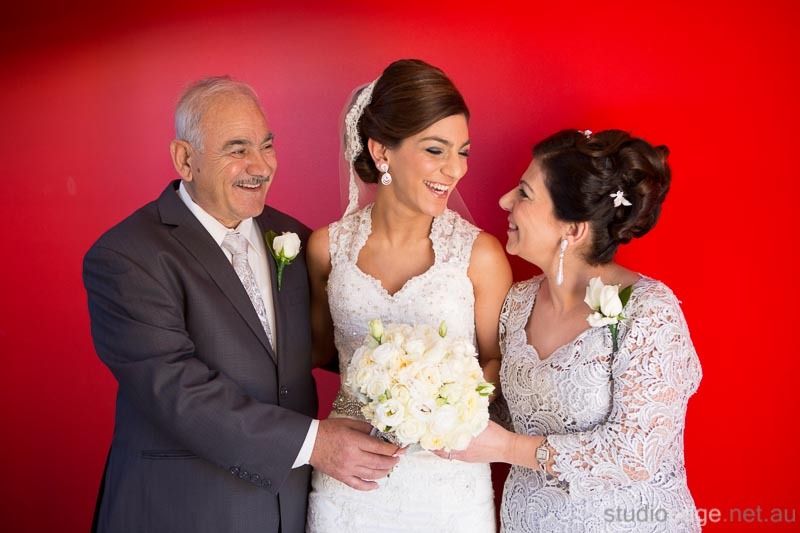 Wedding photographer and videographer Studio Edge & Multimedia wedding photography and video Melbourne. 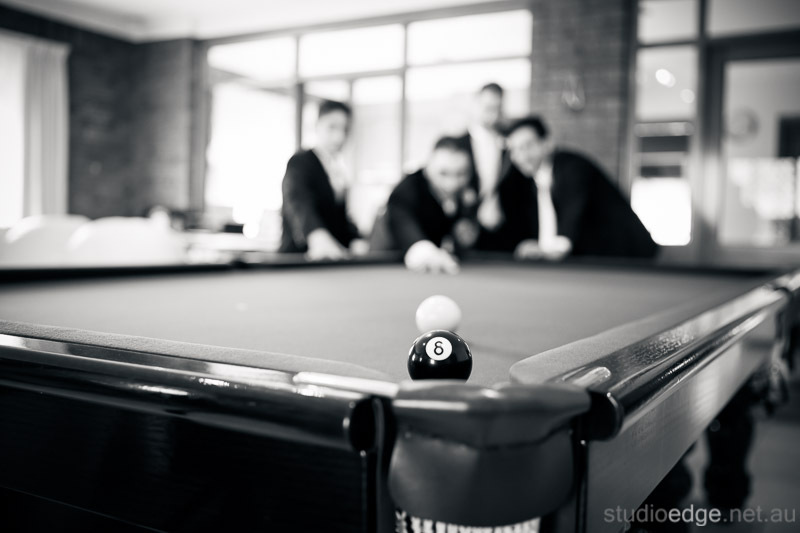 We would like to say a big thank you to the entire Studio Edge team for an amazingly professional and fun experience. 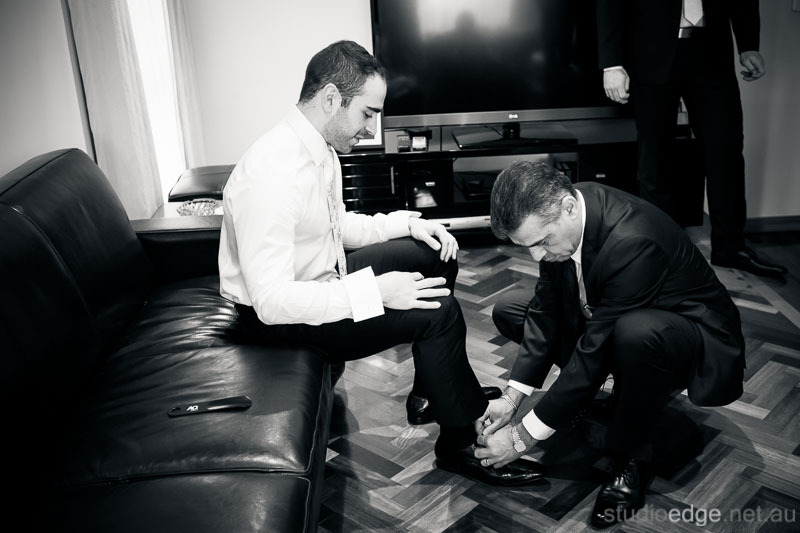 It was seamless throughout our whole wedding day and night. 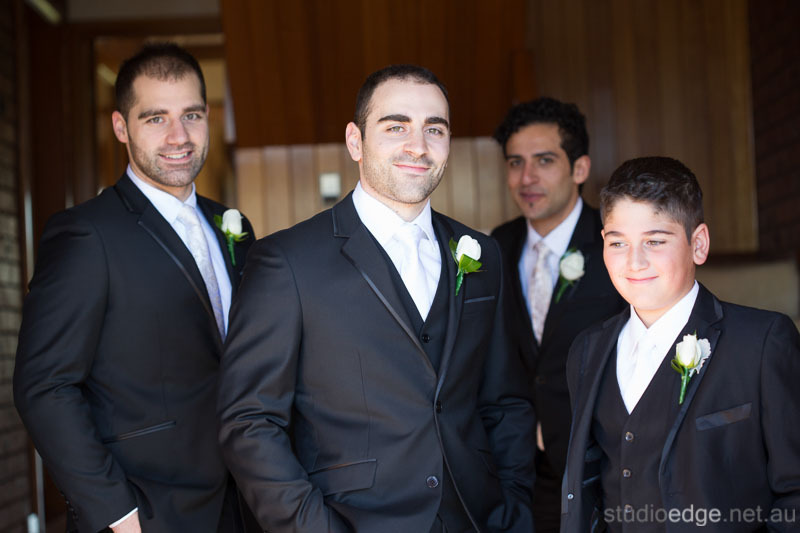 George & George made a cohesive team on the day and never missed a beat! 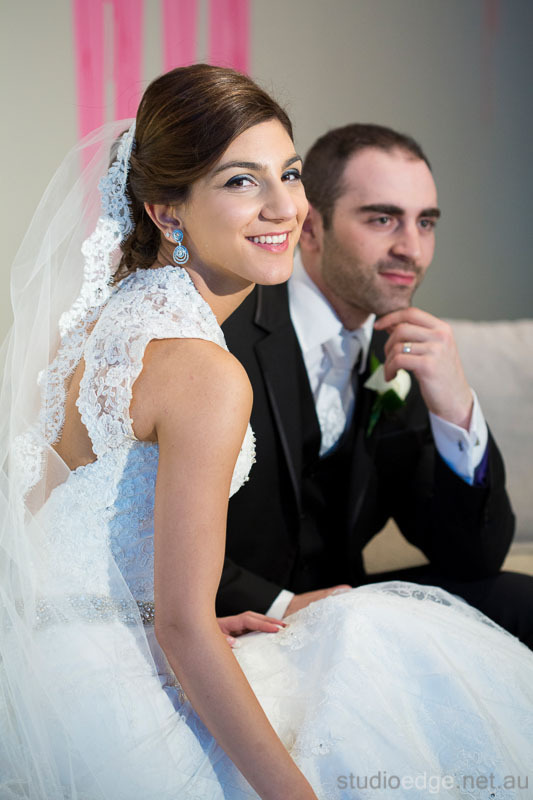 We are thrilled with how the photos turned out and are so excited to see the final video. 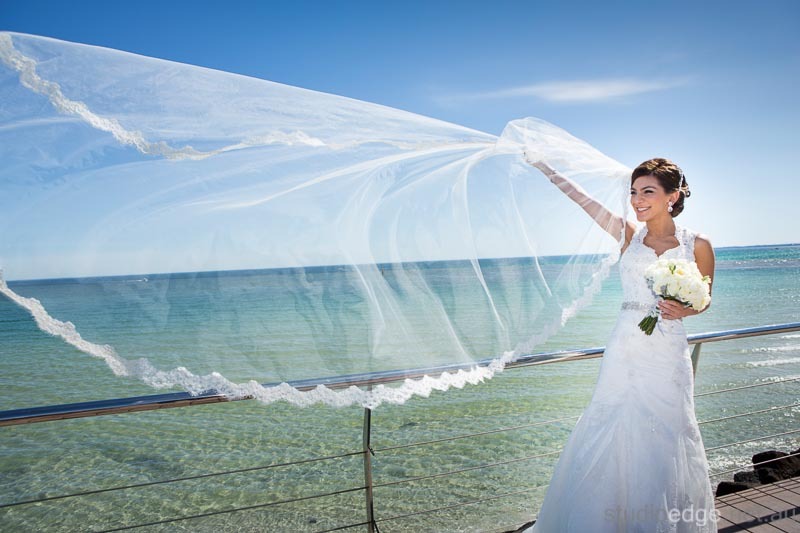 I really like the angel of the photo and how the photo has been shoot. 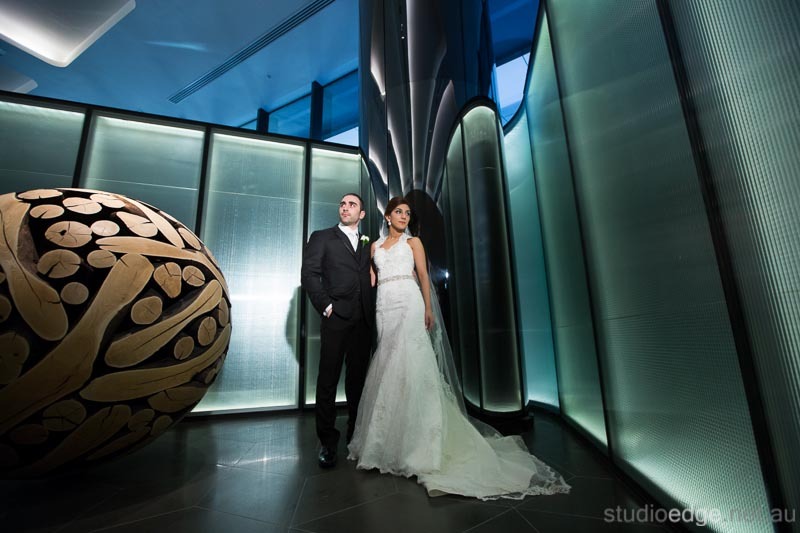 Also really like the location.